eSystem Training Solutions offers an ever expanding library of online courses geared towards the Telecommunications Construction industry. Alliance, Canada’s largest distributor of Wireless Products to the Telecom Industry, prides itself as an innovative distributor and manufacturer of fiber optic & coax cables. Excel Tower Service specializes in building wireless networks. Our clients have come to rely on us for fast and professional service for installations of telecommunications and transmission towers, technical services, equipment supply, network maintenance and management. Our work is guaranteed. Inside Towers is a daily, digital publication delivering breaking, relevant, and actionable news to over 8,000 wireless infrastructure professionals. While there is plenty of news and information regarding wireless, news specifically targeted towards towers is rare. Inside Towers is written for tower people, by tower people. RVA Lighting & Masts Inc provides LED obstruction lighting for new telecommunication towers, and LED retrofit kits for existing towers to replace old tower lighting systems. A LED lighting retrofit makes good business sense. With up to 95% reduction in power usage and zero tower lighting system maintenance, a LED lighting retrofit pays for itself in as little as 2 years. Titan AEX Inc. evolved from leaders in the telecommunications industry, such as Leblanc, Radian, and Netricom, providing professional and technical services for engineering, designing, building and commissioning of wireless, broadcast and long range communication networks. With over 40 years combined experience, Titan AEX has the ability to provide our clients with cost effective and efficient network deployment, upgrade and maintenance solutions, regardless of the technology, project size or location. As a thank you to STAC Members and members of the tower community for their ongoing support of STAC, members of the STAC Steering Committee are jointly sponsoring the STAC 2017 Winery Tour Outing. This sponsorship has been used to subsidize the cost of the outing. The STAC Steering appreciates your continued support. The Canadian Wireless Telecommunications Association (CWTA) is the authority on wireless issues, developments and trends in Canada. It represents wireless service providers as well as companies that develop and produce products and services for the industry, including handset and equipment manufacturers, content and application creators and business-to-business service providers. CWTA also administers important industry programs and committees, including the Structure, Tower & Antenna Council (STAC). Gap Wireless works with industry-recognized vendors to stock and distribute thousands of wireless infrastructure and Test & Measurement products. TEAM-1 Academy Inc. Leader in Health & Safety for over 20 years. Specializing in Working at Heights, Fall Protection, Rescue and more. WesTower, the largest tower design and construction company in Canada, provides the full range of capabilities its clients need to meet their goals in network deployment. 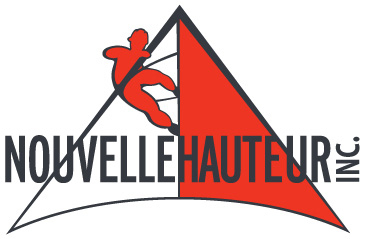 Nouvelle Hauteur is a company of professional instructors specializing in fall protection, rescue, rope access and confined spaces. With over 25 years of training experience, we are committed to protecting workers and employers against work accidents. Crosby markets a line of premium accessories used in lifting, rigging and securement applications. 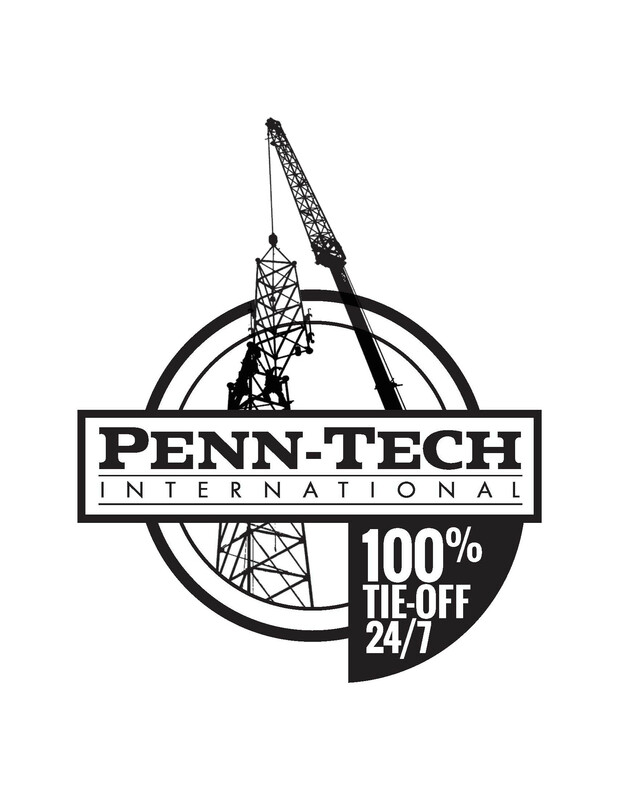 Based in the US, the company has the reputation around the world for providing a broad range of products suitable for the most demanding of operating conditions with uncompromising quality. Gravisys Inc. is committed to providing fall protection solutions, engineered fall protection installations and inspections, safety consulting services, and fall protection products that will keep your crew safe through any height related projects. Guymast Inc. is a leading provider of commercial software for the analysis, design and inspection of towers for the telephone, broadcast and wireless industries. Vista Telecom Networks provides and maintains wireless telecommunication infrastructure with extensive wireless experience and expertise in Towers & Structures, Radio Network Installations, Engineering & Design, Installation Audits, and Tower & Network Maintenance. Interfax Systems is the Canadian distributor Narda Safety Test Solutions. Narda has over 40 years’ experience in the RF safety field. Product offerings include personal safety devices, survey equipment along with RF awareness education. 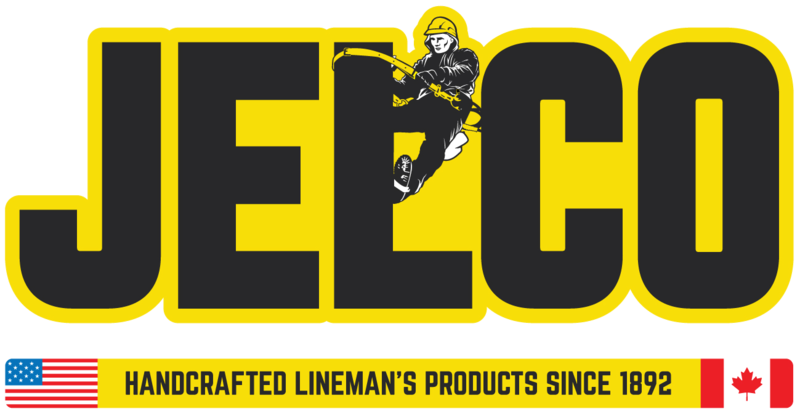 Jelco manufactures high quality, hand-crafted lineman’s products for the utility industry. We provide the highest quality products. We produce custom products that the user might need such as harnesses, lineman belts, lanyards and tree saddles, and tool bags. 3M provides fall protection safety solutions that improve comfort while helping employers increase compliance. 3M Science helps you get smarter about safety. Small Cell Technologies Inc. provides turn key technical services for installation of small cells, picocells and DAS systems plus we also provide on site services for third party wireless operations for maintenance and repairs. Flash Technology makes the world a safer place by offering innovative obstruction lighting solutions. A US-based OEM since 1969, our affordable and reliable lighting products are CAR 621-compliant. Component-level training and asset monitoring services are also available. Cognibox is a leader in contractor compliance and risk management, offering flexible and comprehensive solutions. The Cognibox system provides a combination of expertise, Web-based software as a service (SaaS), and a full spectrum of outsourcing services and administrative support in areas such as WH&S, the environment, sustainable development, quality, and regulatory compliance. FieldSENSE manufactures the next generation FieldSENSE 2.0 Personal RF monitor, which is specifically designed to protect personnel working near broadcast and telecommunications transmitting antennas from EMF overexposure. 50 MHz to 6 GHz, Isotropic E & H field probes, Shaped response SC6-2015/FCC/ICNIRP and more. Petzl provides equipment for work-at-height and rescue professionals: fall arrest, work positioning, personal escape, difficult to access and confined space rescue systems. GME Supply Co is North America’s premier outfitter of contractor equipment and industrial supplies for at-height workers. Our product selection includes fall protection safety equipment, work wear, lifting and rigging equipment, PPE, gear bags and buckets, and much more. Our highly trained Gear Experts combine industry knowledge with professional experience that allows us to understand the specialized needs of your company. “Climb Higher” with GME Supply Co.
H&P presents a complete line of incandescent, strobe and LED obstruction lighting products. All products are fully engineered, designed, manufactured and sold by H&P. Nabatech builds infrastructure and provides network deployment services and products for the wireless industry, and design, supply and install all types of antenna support structures. 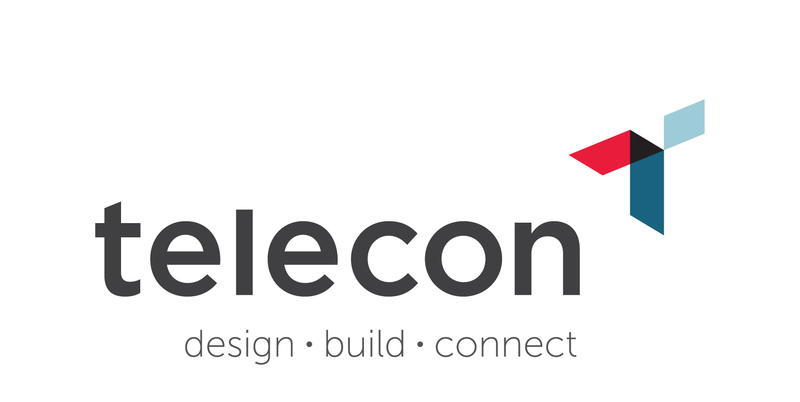 Groupe Telecon is Canada’s largest telecommunications network infrastructure services provider. 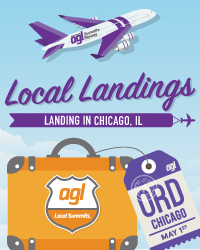 We leverage our national presence, network of 3,000 professionals, client relationships, and 50-year history to offer industry-leading design, infrastructure and connectivity solutions to telecommunications companies nationwide. High Eye Aerial Imaging is a fully insured, commercially regulated, UAV service provider which specializes in HD Inspections and Surveys. 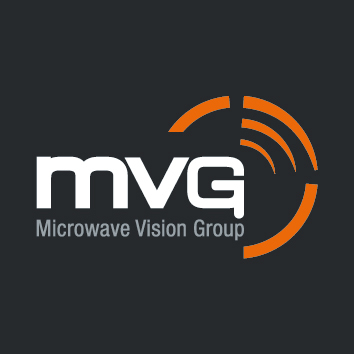 MVG offers portable RF Safety monitors with 3-axis sensors for worker safety near antenna and radar equipment, monitors for detecting EMF overexposure in buildings or public areas, and EMF software applications. Penn-Tech Tension Meters provide the user with a safe and easy method for taking cable tension readings. Our TPT Contractor software streamlines tension and alignment procedures.